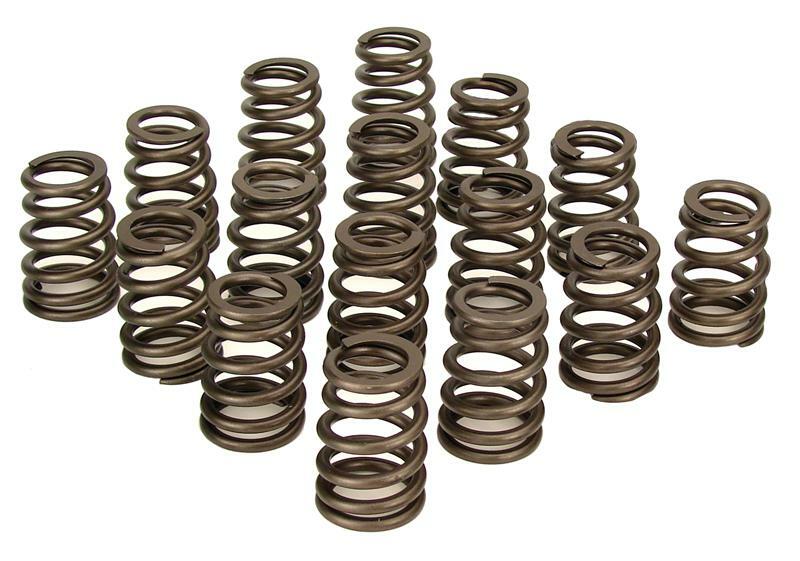 Conical Valve Springs from COMP Cams have a unique cone shape. They were specifically designed for Small Block Chevrolets with up to .500” lift but require no machining to the spring pockets. Extensive quality assurance testing ensures your new Conical Valve Springs are free of any microscopic surface defects for optimum strength and durability. 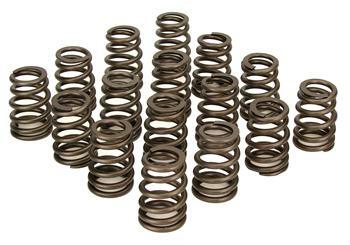 These Conical Valve Springs work with Titanium (part #730) and Steel Retainers (part #740, 743).